FOODCHIC is a creative etsy shop that features delicious pictures of food perfect to decorate your kitchen. FOODCHIC is full of beautiful pictures. Make sure you check back this week where the photographer will delight us with a guest post all about food photography. You now have a chance to win one of her prints. To enter the giveaway just visit her food section HERE and pick which one you like. Come back to this post and leave a comment about your choice. One comment will be randomly selected and announced here on Tuesday November 4th. Please leave your e-mail so I can contact you if you win. just make sure that you leave an additional comment so I can know that you qualify for additional entries. Must have a U.S mailing address! Your prints are lovely and certainly do make a person hungry. :) I'll have to go with Rainier of Summer cherries. I've eaten those before and they are tasty! I love The Moody Orange. I would love to win the Eggs print please! Eggs are one of my favorite food - hard boiled, sunny side up, scrambled, omelettes...everything is so good! The strawberry Cupcake! My kitchen is decorated in strawberries and it is so hard to find decorations! 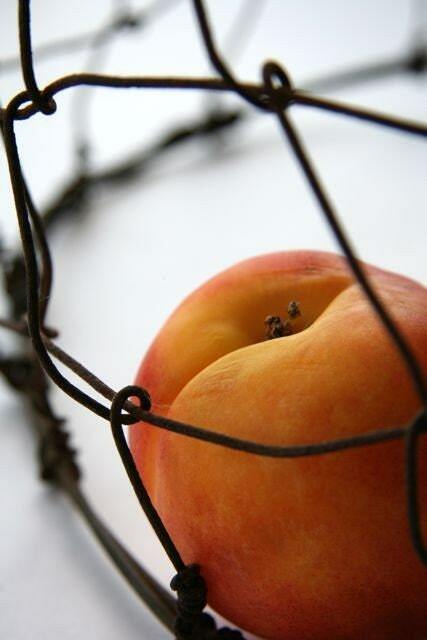 Nectarine under cage (horizontal)--SO pretty! I subscribe, follow, & twitter. Wow, that makes me sound like a stalker! I love Eggs a la Carton! Wow, I love "Guava 7x5 Vertical." I think my favorite is the Tomato in Blue vertical 7x5. Beautiful! I like the Eva Ziezel tomato, although I'm not sure if I spelled it right. I'm not even a fan of blueberries, but your photo is ravishing. P.S.--I subscribed to your RSS feed. After seeing the photos of the blackberry crepes, I had to. the Moody Orange one is just too Cool~I would love to own this! I like Rainier of Summer. I like the peppercorn one. I love the Moody Orange one! So great!!! I love them all, so many good ones! I like the eggs a la carton. Strawberry cupcake is my favorite, I love the color combination. I really like Guava. The green is very bright and refreshing! I really like the Eva Zeisel Tomato one. The blueberry dish reminds me of summer. Nice work! I like the Kumquat picture! i love the 'rainier of summer' cherry picture. would go great in my red kitchen. ohhh.. Love the Rainier of summer and the Guava.. Cute! I might have to get a few even if I don't win and dress up my kitchen! Thanks! It was so hard to choose, especially between the Rainier of Summer and the Eva Zeisel Tomato. I finally went with the Eva Zeisel Tomato, since I use tomatoes more than I do cherries. I'm a sucker for tomatoes. These are great! Hi, i really like the Guava pic! Yummy!! I really like the strawberry cupcake print. Thanks and have a Happy Halloween. 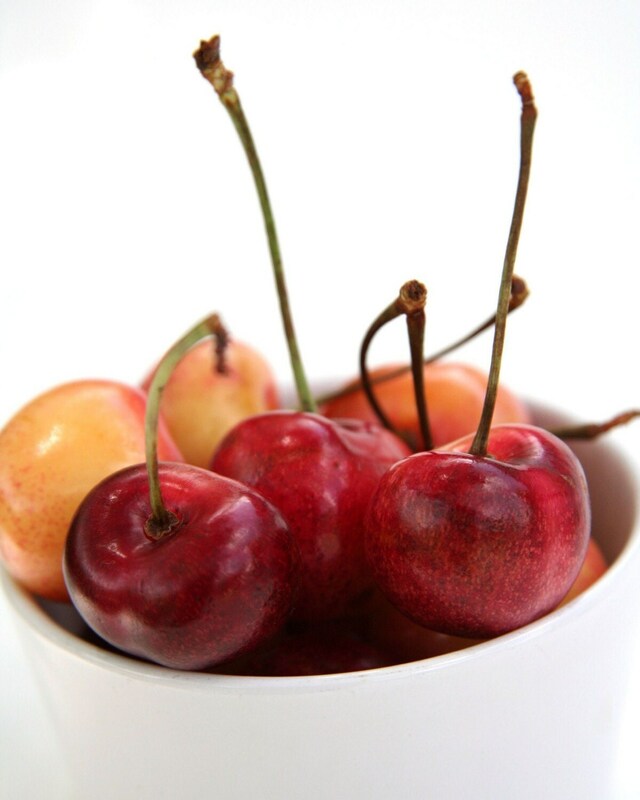 I am re-doing my kitchen in cherries so I would LOVE the Rainier of Summer~So pretty. I love the lemon print and actually have a lemon/lime themed kitchen. This would be great! I really like the Kumquat in blue 5x7. I just Love the picture of the eggs in the carton, it would make my boring kitchen walls homey and cheerful! I so love the strawberry cupcake - I like the cherries in a bowl one but the strawberry caught my eye even more! I love the white squash or rainier of summer! oooh, strawberry cupcake! Gorgeous shots!! I like the Guava 7x5 Vertical... I love green.. I really like the Eggs a la carton. Thanks! I liked Kumquat in blue. I love the Eva Zeisel Tomato print. My sona and I grow cherry tomatoes in the summer - what a lovely reminder of how yummy our fresh grown ones are in the winter months! I like the Guava print - very beautiful close-ups! Thanks for the great giveaway opportunity! I'm glad I found your blog! I like the blueberries bowl picture. 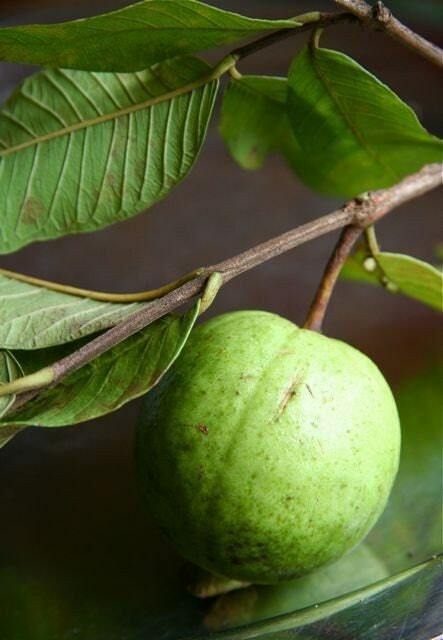 The Guava print would go perfect in my green and white kitchen! i like the blueberry dish! I like the Rainier of Cherries picture! I love cherry themed stuff! Thank you so much for doing this giveaway for us! I like the kumquats print, although The Moody Orange is my favorite print title. I like the Rainier of Summer. I like the Blueberry dish Vertical. I like the Ranier Cherries. I love the Rainier of Summer! I would pick "The Moody Orange", it's just great. Guava 7x5 Vertical matches my kitchen best. I really like the strawberry cupcake! I like the eggs print. Such beautiful photography! I like the eggs print best. Very simple and pretty! Thanks! Rainier of summer is very crisp! I just came upon your site and read some archives. I have subscribed to your feed. Funny how I just loved so many posts and then saw a comment on General Conference. I am LDS as well. Simple living and being self sufficient leaves me with a peaceful feeling! I like the tomato in blue. I like strawberry cupcake! Thanks for the giveaway! I think my favorite is the Rainier of Summer print. Thanks so much for the giveaway! Ooh I like the blackberry crepes. Love it! The Eva Zeisel Tomato is my favorite. Lovely photos! My favorite food print is the Strawberry Cupcake -- GREAT colors to liven up a kitchen! I love the blueberry dish! I love the Rainier of Summer. The colors and lines of the stems are great. the blueberry dish is my favorite! The Eva Zeisel Tomato.. Would be proud to display in my home, wow! Guava 7 x 5" vertical is wonderful. Great composition. I like the Rainier of Summer. Thanks! Rainier of Summer has beautiful colors, and a nice reminder of Summer! The Guava print is great! I like the guava print the most! It would look great in my kitchen too. I would love the crate and eggs picture. the eggs in the egg carton is just so wholesome and would go with my rooster knick knacks. Tea Hills is my favorite! The Guava 7x5 Vertical is my favorite. Beautiful work! The Guava 7x5 Vertical is beautiful! I love the Eva Zeisel Tomato 7x5. It makes my mouth water just looking at them. View from a tea bungalow is my favorite. It would go so nicely with my Asian decorating theme. I love the strawberry cupcake print. oooh....i love black and white so i like the textured eggs..